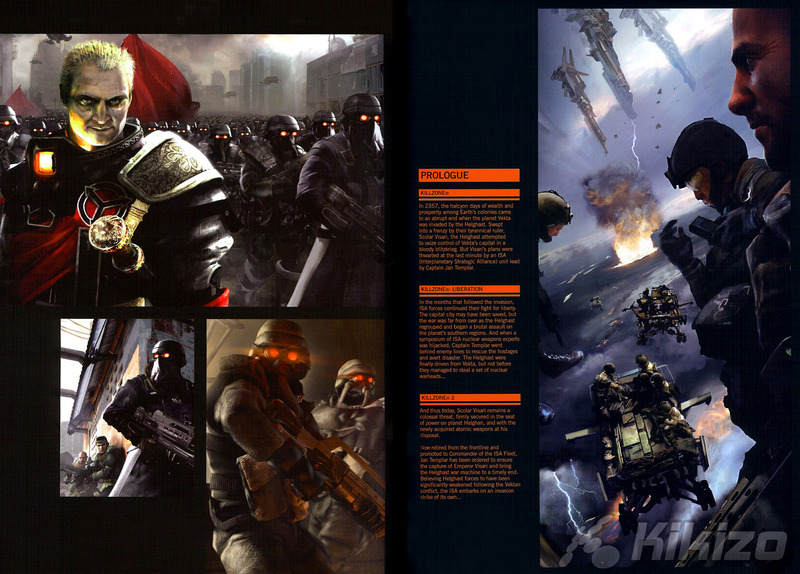 Take a proper look at one of the smartest promotional items ever to leave Sony Towers - it's the Killzone 2 Press Kit! 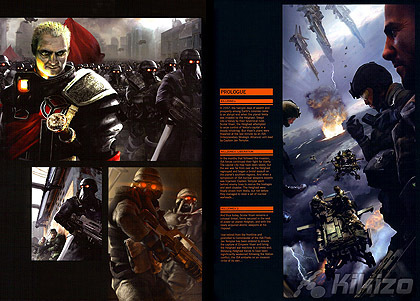 Hype surrounding Killzone 2 is pretty much fever picth, even though there's a month until release. Some people can get carried away in all the excitement, but it takes a really enthusiastic fan to shell out £400 - around $545 at today's exchange rate - for a press kit. 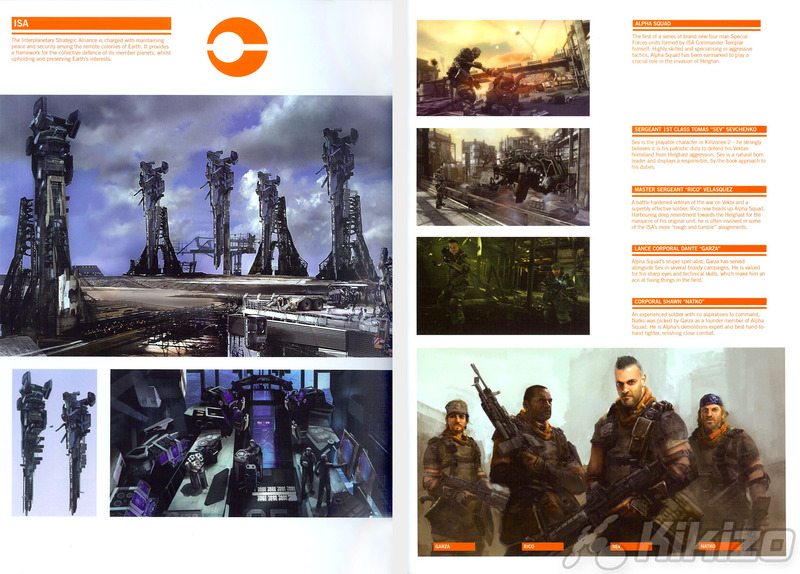 But it must be said, this is a particularly lovely press kit, with a gorgeous art book any PS3 fan would be mad not to want. Sony issued the kits out to the press to get review preparations underway, but only very occasionally does a game publisher go to such effort to include such an appealing promotional item with the review code. The ludicrous sum paid by the eBay user to get one unnamed journalist's copy of the press kit is a testament to how rare this 16-page artwork and information book really is. And if the seller got found out, it would probably end their relationship with Sony, considering the listing for the kit included the review code itself, as well as a disc with loads of screenshots and artwork that's not supposed to be published until reviews come out on February 3. One of those reviews will be ours, naturally; we've been among the lucky folk drooling over the Killzone swag in question. The promotional book may be impossible to track down, but Sony's said it's OK for us to show you it, so we've done our best to present the pages to you in the following images, on this and the following page.